 J. Bass and Son in the premier Boiler Removal company in the Tri-State area.  No job is too big for the experts at J. Bass. 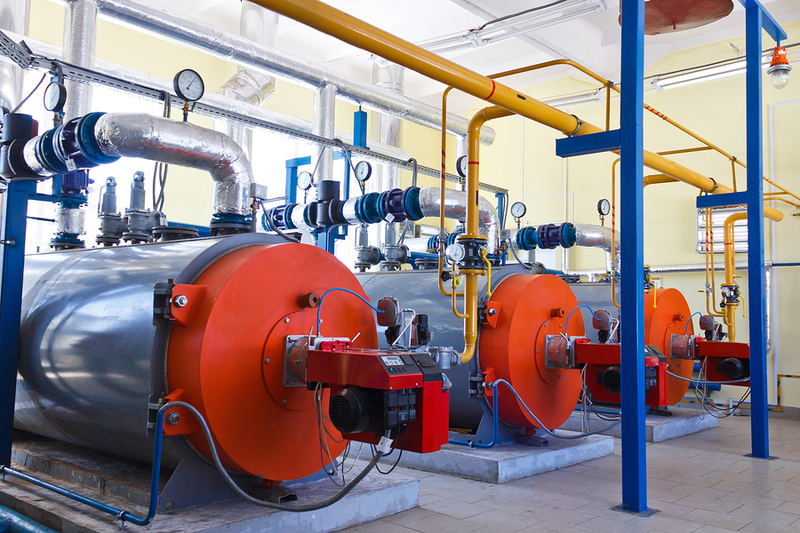 We pride ourselves as a one stop shop for demolition, dismantling, and removal of boilers, chillers, cooling towers, structural steel and more. We will come out to your job site to assess the job and give you a fair and honest quote free of charge.